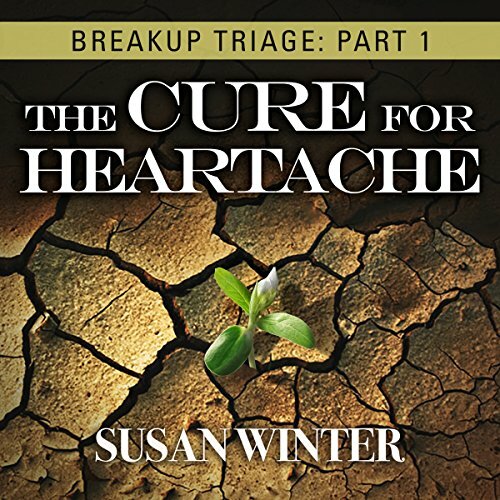 Showing results by narrator "Susan Winter"
Breakup Triage: The Cure for Heartache has been specifically designed to deliver immediate relief from the pain of a breakup. This concise audiobook addresses the urgency of your challenges by delivering a prompt and effective dose of healing, while rebooting your confidence and serenity. Internationally recognized relationship expert Susan Winter has created a seven-step formula to shift your mental and emotional perspective within a matter of minutes.